In Sixties Belfast, civil unrest is in the air. Adolescent Patrick Glennie is guided through the terrors of growing up by his friend, the confident Robert Delgano. 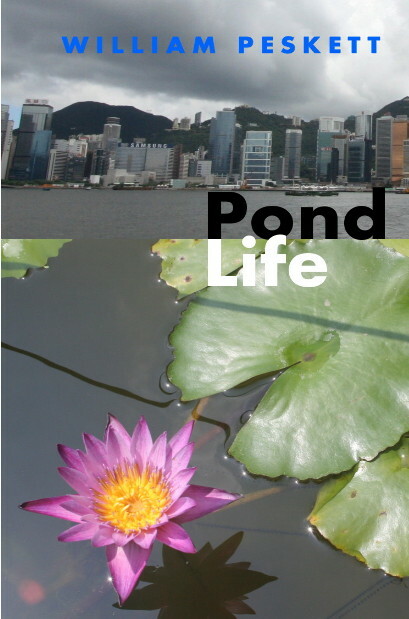 All Patrick can offer in return is his knowledge of nature - in particular pond life - which suggests there's an alternative way to live. When they meet in later life, Robert is in serious trouble. 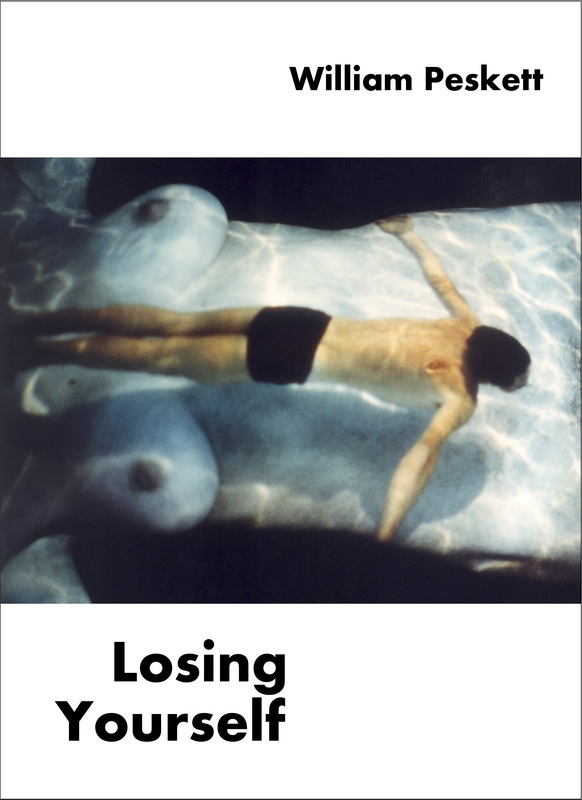 Patrick fears being pulled into the sordid drug world inhabited by his friend, only to find that he is already involved and that their youthful friendship was not all as it seemed. His debt to Robert takes Patrick back to Ireland and then to Spain, where he risks losing everything - even his wife and unborn child. Which life are we truly fitted to lead - the one governed by civilised conventions or a former, more natural one where the game is played by more ruthless rules? Darry Ash is in antiques. He lives in the suburbs with his wife and daughter and dreams of escaping from his humdrum life by becoming a successful poet, but the rejection slips mount up. Then Darry begins a dangerous affair with his assistant, Janie, and his life nose-dives into chaos. His business is in debt, Janie - vivacious, depressive and determined to wrest Darry from his family - is a lot more trouble that he expected, and he gets no sympathy from his friend George, who has troubles of his own. Diving for treasure in Thailand with his old business partner Tom offers a solution. Somehow he will find in the sea a place to hide from what's gone wrong with his life. But on the dive Darry finds his problems have only begun. Following a mysterious murder, he is forced to reassess his relationships and endure unimaginable horrors in unravelling the truth behind the crime. Dave Smart, business studies lecturer, is leading a tour of the Smiling Disc star system, 19 light years from Gatwick. He's examining business practices on Kalista-mm, the larger of the system's planets, and gathering material for a new book, Doing Business on Other Planets. 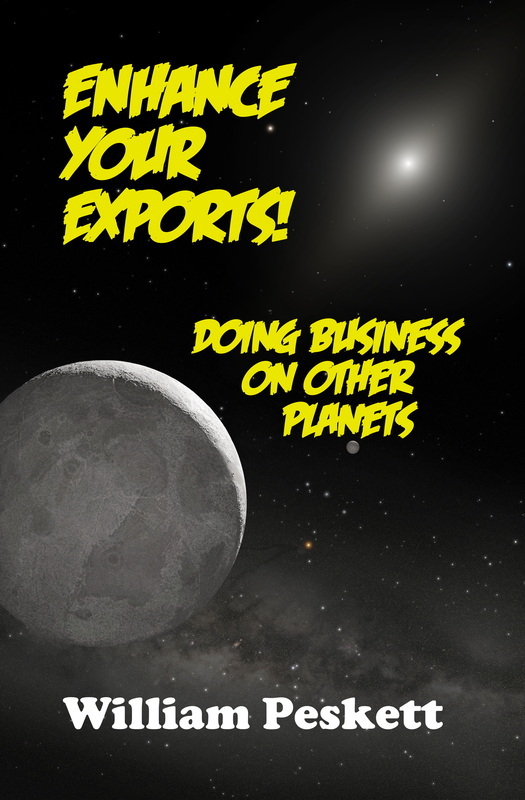 Visits to a mine, a bank and a drinks company give the Earthlings insights into the way aliens do business. It's not only that they have big moustaches and white blood, or that they drink acid and lay eggs. The Kalistan-mms seem to be disarmingly candid about their faults. The journey provides scope for taking swipes at many of the things we value about our own dear planet, among them government, business, justice, democracy, climate change and religion. It all adds up to a hilarious romp around a little-known quadrant of the galaxy and a satisfying dig at many of our own sacred cows. 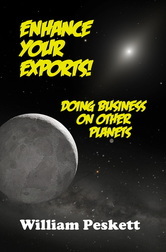 More about Enhance Your Exports!